Matthew Lemke, D.D.S., M.S., spent three years as a General Dentist before specializing in Periodontics. Outside of treating periodontal disease, Dr. Lemke has extensive experience with hard and soft tissue augmentation, implants and peri-implantitis procedures. With his experience and education, Dr. Lemke aims to provide the highest level of care. After receiving his B.S. 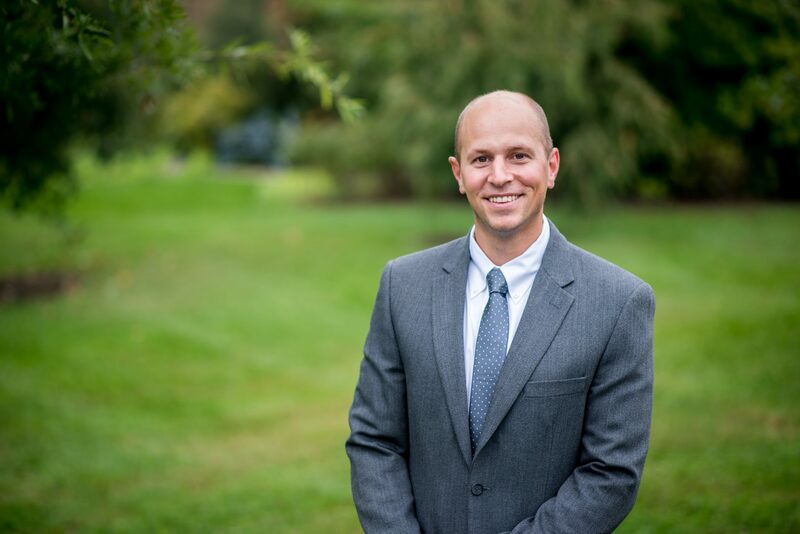 at John Carroll University and serving as an EMT, Dr. Lemke received his D.D.S., certificate in Periodontology and Masters of Science all from The Ohio State University College of Dentistry. While in the Periodontal Program he completed his Master's research on ridge preservation, CT and micro-CT scan imaging and was able to work on innovative soft tissue augmentation techniques. Dr. Lemke currently belongs to the American Academy of Periodontology, American Dental Association, the Ohio Dental Association, and the Greater Cleveland Dental Society. He is also a certified Diplomate of the American Board of Periodontology. Aside from private practice, he spends time as an adjunct professor for Case Western Reserve University. Dr. Lemke enjoys spending time with his family which includes his wife and three children. He also enjoys cycling, basketball, reading and traveling. Other hobbies include playing the piano and the saxophone.